This recipe was inspired by a friend of mine. 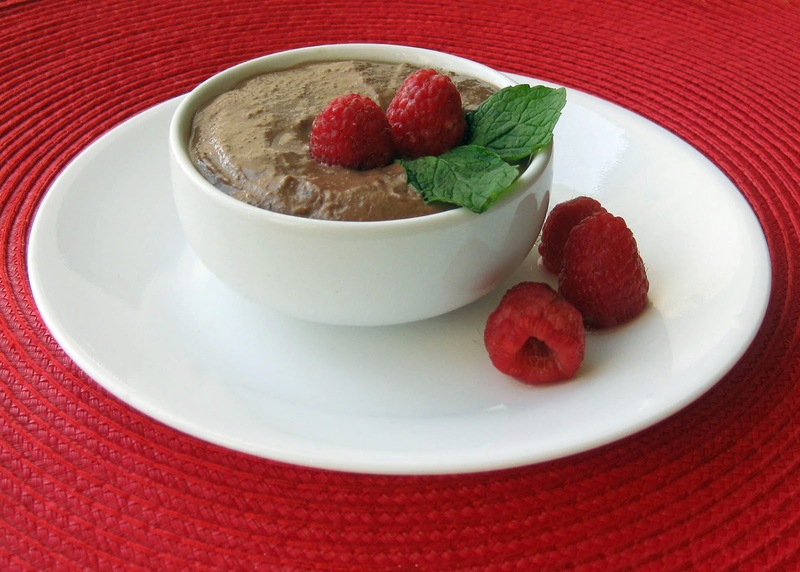 Several months ago, we'd had a conversation about how cool it would be to have a recipe for a healthy version of Nutella, and here, several months later is that recipe, albeit in pudding form. :) However, it's easy enough to turn into a spread just by removing some of the liquid from the recipe, and so, that how-to for this alternate idea has been added below in the "Chef's Notes" section for those of you who so desire to do so. Either way, it's super-easy to make! Directions: Add all ingredients to a food processor and blend (for about a full minute or so) until smooth. Transfer pudding to dishes and serve. Chef's Notes: To turn this recipe into a Nutella-like spread, simply omit the soy milk. *Where to find whole, skinned hazelnuts: Believe it or not, I found skinned hazelnuts at Target (in their supermarket section), of all places, but I bet you could probably also find them at a place like Whole Foods, Wegmans or Trader Joe's. A generic supermarket might even carry them as well. Best to call ahead before visiting. And of course, you can always order them online.